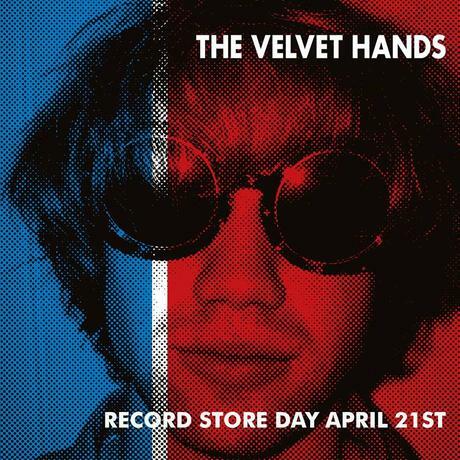 The Velvet Hands have long time been favourites for plays on the Ralph's Life Indie Show on Radio KC over the last few years and with the imminent release of a debut album on limited edition blue vinyl for Record Store Day and general release May 5th it would be rude not to check it out here on the blog. 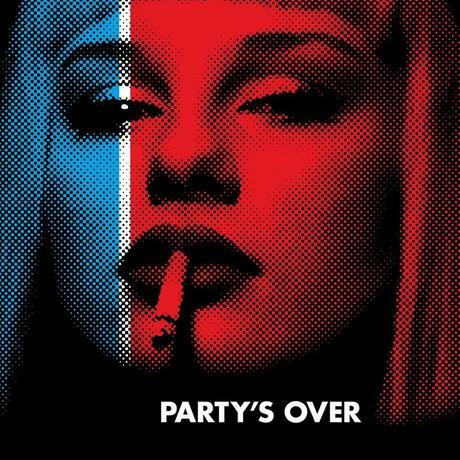 Party's Over by The Velvet Hands is a glorious guitar driven joy and a must have for any serious vinyl lovers collection. They're going to be THE go-to band for this years small festival season and these bouncy southern rockers have to be destined for bigger stages. 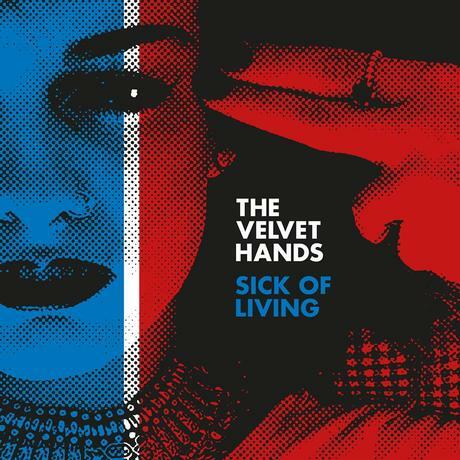 Also released on the same day is the fifth singleGimme Some Time by The Velvet Hands. ‘Gimme Some Time’ follows previous releases,I Don’t Mind, Only Blame Myself,Games and last year's Record Store day release Sick Of Living. Gimme Some Time will be available via #rsd2018 Record Store Day on blue vinyl April 21st. The Velvet Handsare the latest band to emerge from Cornwall’s blistering garage-rock 'Kernow Wave' scene. The ambitious, Stones and Strokes tinged quartet formed in 2015 at Truro College and already have released a string of standout DIY singles. The Velvet Hands are renowned for blistering live sets, with two frontmen Dan Able and Toby Mitchell wrestling for the mic, have seen them booked for a run of big name gigs including headline shows for BBC Introducing at Boardmaster Festival and stand out gigs at The 100 Club and The Water Rats.Gimme Some Time was recorded at Troubadour Studios, Falmouth and produced by Ben Woods (ex -Lost Dawn/The Golden Dregs). 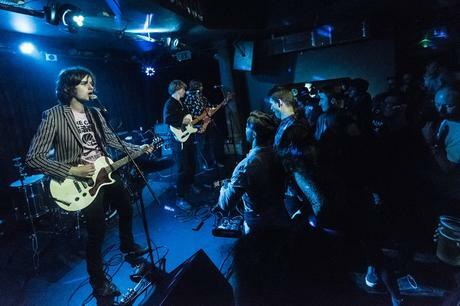 The Velvet Handsare Toby Mitchell, Dan Able, Ben Woods and Sam Hilder and feature as the chosen support act for opening leg ofThe Bluetones May 2018 Tour.